TheatreWorks New Milford will hold its TW Kids spring break intensive, “Once on This Island Jr.,” April 15-20. The program, open to children ages 7 to 17, will meet daily from 9 a.m. to 3 p.m. at the 5 Brookside Ave. theater. Performances will take place April 19-20. Adapted from the celebrated Broadway musical, the tale follows one small girl who finds love in a world of prejudice. 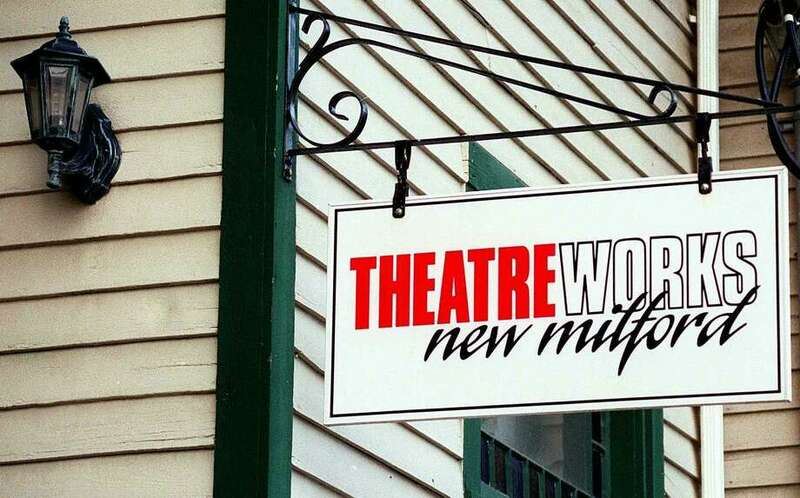 The program will be led by Lori Larson of New Milford and Joyce Flanagan of Ridgefield, as musical director, will take students through the audition and rehearsal process in an authentic theatre setting. Roles, including feature roles, are available for beginners and experienced children/teens. For more information and RSVP, call 860-350-6863 or visit https://theatreworks.us/kids.php.